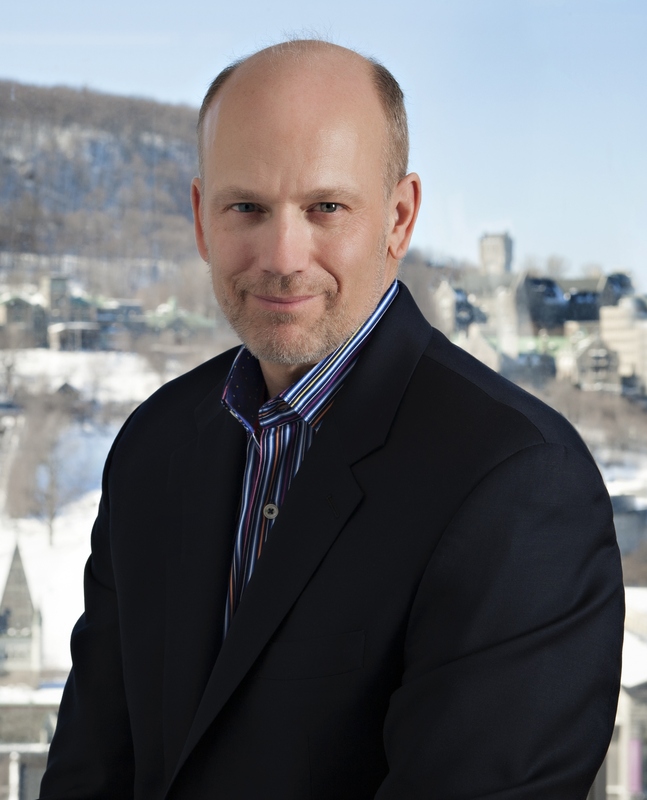 Mr. Carbonneau is a recognized expert in intellectual property with close to 30 years of professional US, Canadian and international experience in all facets of intellectual property law and business. He is a former patent litigator with a national IP boutique firm and the former General Manager of IP Licensing at Microsoft Corporation where he spent 15 years. At Microsoft, he was also the lead business and intellectual property legal counsel to various business units and to the Microsoft Research organization worldwide, while leading the International IP team. The prestigious British magazine Intellectual Assets Management (IAM) recently nominated him for the 7th consecutive year as one of the World’s Leading Intellectual Property Strategists. Mr. Carbonneau is the founder & CEO of TANGIBLE IP, LLC, the leading patent brokerage and strategic intellectual property advisory firm, focusing on IP sales & licensing along with strategic IP advisory services. 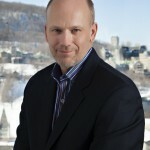 Since he founded the firm in 2011, Mr. Carbonneau has brokered the sale of close to 3000 patents, returning tens of millions of dollars to patent owners and inventors and has helped several technology clients define their IP strategy and reduce both business risks and costs when it comes to IP. Mr. Carbonneau is also the founder and principal of THE POINT LAW GROUP, PLLC, a boutique law firm where he advises technology and clean tech companies with an emphasis on business and intellectual property related counseling & transactions. He is an adjunct professor for the University of Washington’s Graduate Program in Intellectual Property Law & Policy since 2009, where he teaches courses on IP Licensing. He has also served for several years on the Executive Committee of the Washington Bar Association Intellectual Property Section. Finally, Mr. Carbonneau is a Venture Partner and strategic advisor to Cycle Capital Management, an early stage clean tech venture capital firm with close to $300M under management, and a Special Consultant for IP Strategies & Licensing to one of the largest startup incubators in Canada. He also sits on the Board of Directors for a few startups with disruptive technologies in the clean tech and location services sector. Mr. Carbonneau is a frequent guest speaker locally and internationally on the subjects of intellectual property strategy, patent monetization, innovation and licensing and how they relate to business. Mr. Carbonneau is also an inventor himself and holds US international patents around multimedia technology. Mr. Carbonneau studied economics at McGill University and received his law degree from the University of Montreal.